The mobile com merce industry is growing quickly, backed by massive competition in the mobile wallet sector. Mobile wallets are payment platforms for smart phones and other NFC-enabled devices that allow consumers to make purchases for goods without using traditional currencies. As competition in the mobile payments sector grows, the companies involved therein are beginning to feel the pressure to appeal to consumers in a more decisive way. Isis, which was officially launched late last month, is beginning to expand in the U.S., with the help of Gilbarco Veeder-Root, makers of high-quality fuel dispenser systems, and Wayne, a branch of GE Energy. 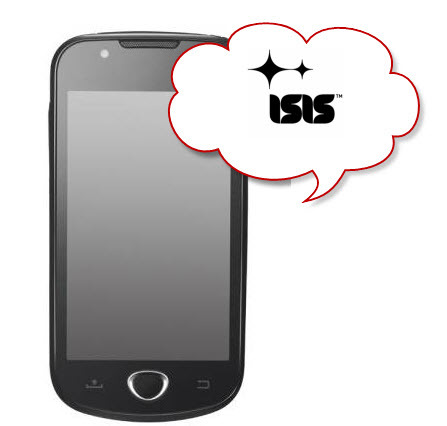 Isis aims to be the largest and most popular mobile commerce platform in the world. As a joint venture between AT&T, T-Mobile, and Verizon Wireless, Isis already has the backing of a powerful mobile network conglomerate. The platform has also acquired the support of most of the world’s major financial institutions. While the platform was able to generate a great deal of hype ahead of its launch, Isis has been met with lackluster enthusiasm from consumers, largely due to technical problems and a very limited launch. Consumers in Austin, Texas, and Salt Lake City, Utah, are now going to get their hands on the platform through mobile devices offered by AT&T, T-Mobile, and Verizon Wireless. Consumers will be able to use their NFC-enabled devices and Isis to make payments for goods and services throughout both cities. Gilbarco Veeder-Root and Wayne have teamed to help Isis establish a foothold in the two cities by allowing consumers to make purchases of fuel with Isis. The platform can also be used at many retail locations in both cities. Isis is expected to be a major competitor with Google Wallet, which launched last year. The Google Wallet has a significant head start in the mobile commerce industry, but Isis has been able to successfully attract support long before it was launched. Whether that support can hold and make Isis a valuable platform has yet to be seen. Thus far, the platform has seen a limited release, which is largely relegated to New Jersey.